PHP is the preferred tool for SME's and large corporates alike and has been used to develop and run nearly half a billion web applications that are hosted on the internet. 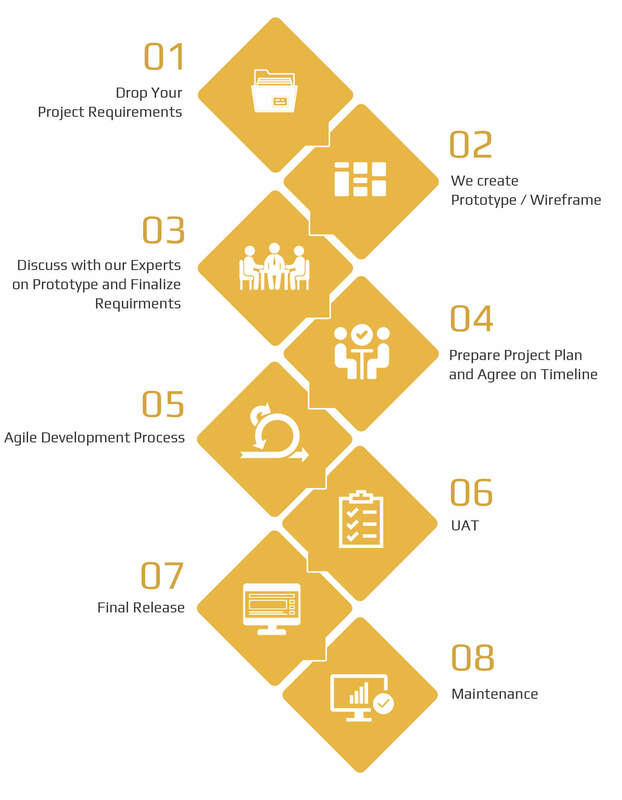 At Agnostic, we also realise the power and pitfalls and accordingly have many websites and portals that we have built on PHP. 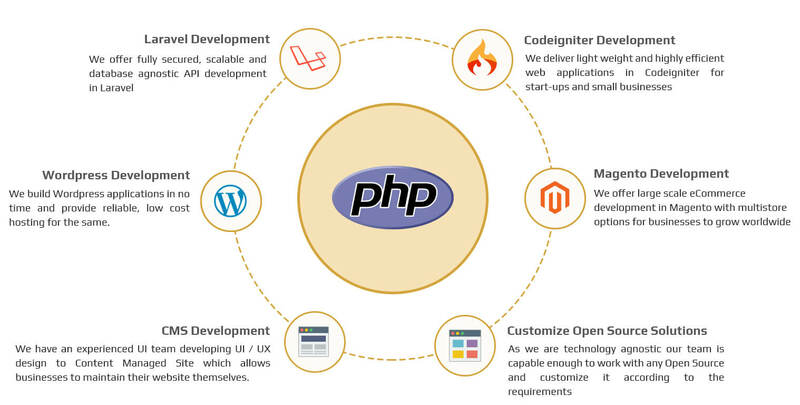 With a strong development pool of PHP engineers, we have leveraged our domain expertise and have established best practices and developed re-usable component library which helps us deliver more efficiently. Never are we in a need to develop anything from scratch due to the effort we have spent in building the re-usable library. With strong metrics management and focus on security, performance and the useability, our PHP web applications have stood the test of time and are hack proof.